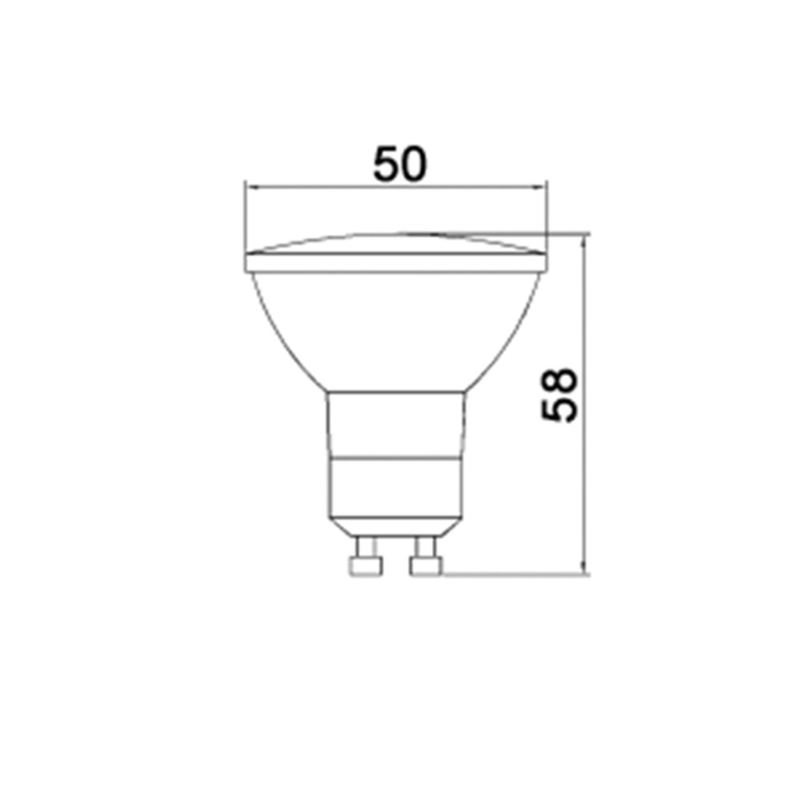 GU10 dimmable lamp with high luminous efficiency and 35° beam angle. 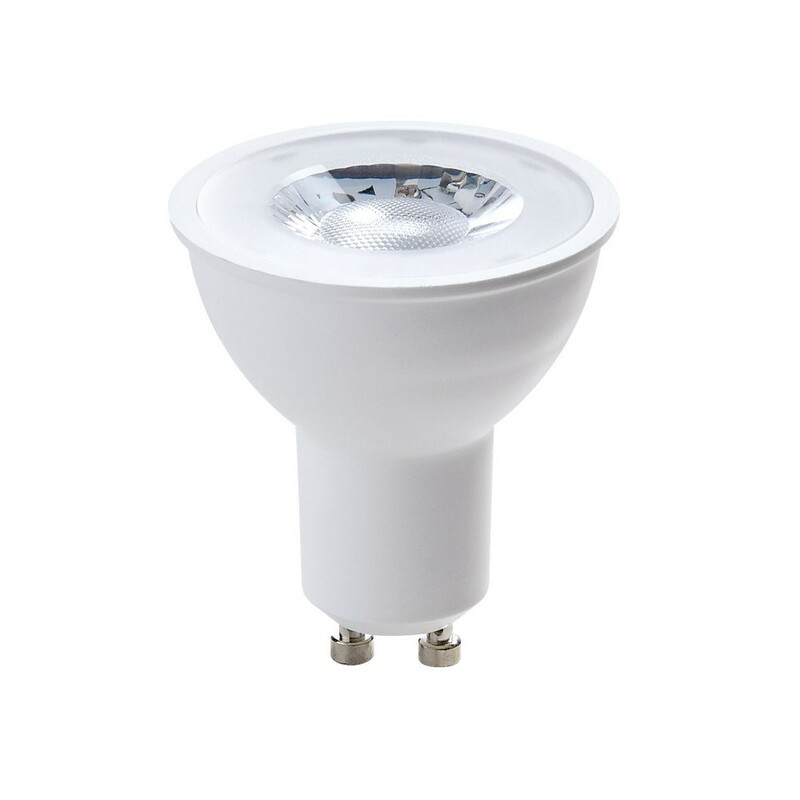 Its GU10 socket with direct mains voltage input makes it particularly suitable as a replacement of traditional MR16 lamps already installed but also for new installations. Arena Luci offers a series of adjustable round and square ceiling lights that fits this lamp type.